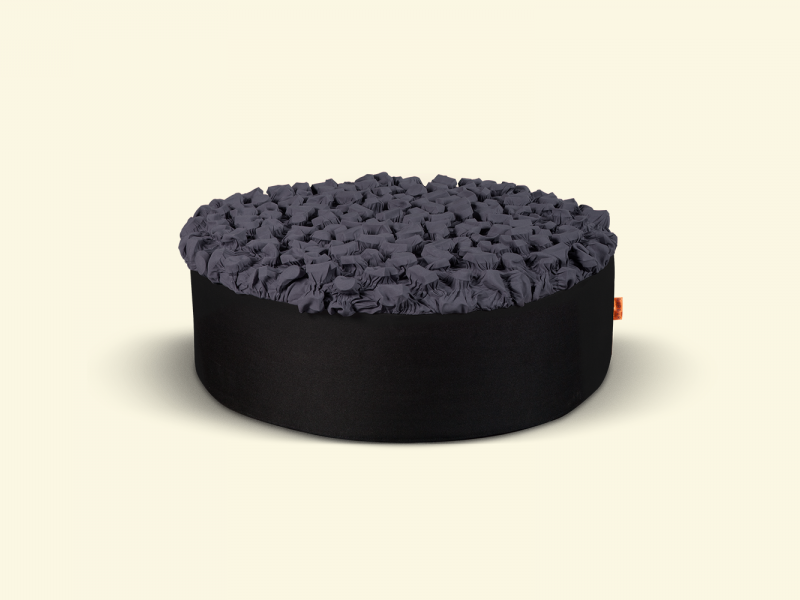 BurBur pouf is an original design object that gives personality to your interior. By choosing a suitable colour and shape, they will fit equally well in a modern or a classic home or office space. These poufs may serve as a practical and decorative element in more formal events too. They evoke attention and interest as they are made 100% by hand with a unique and distinctive 3D effect. 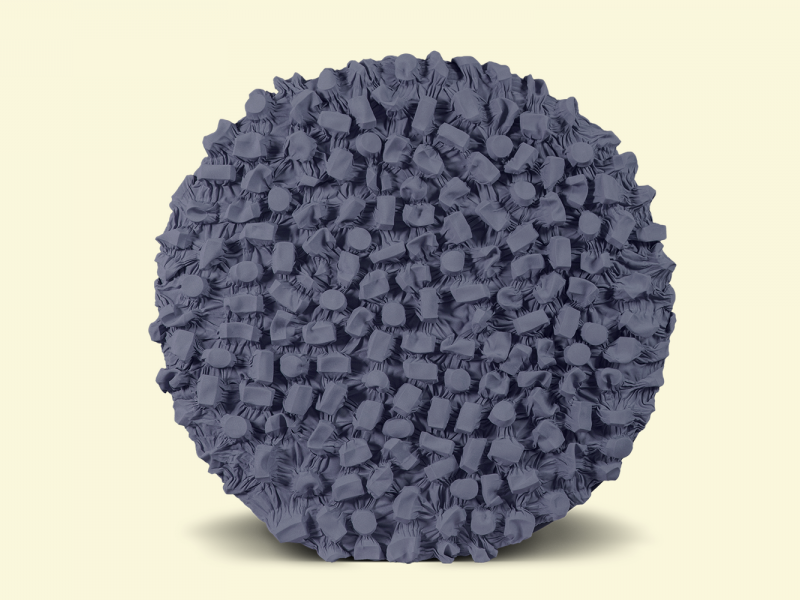 BurBur poufs are easily maintained and the removable cloth surface may be washed without losing its texture. 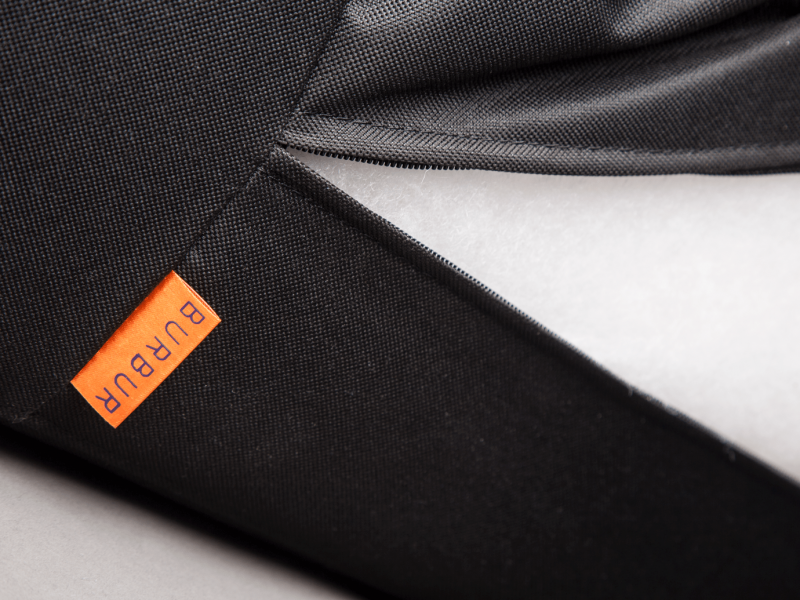 The BurBur magic lies in the 3D impression formed by the fabric without any filling or other aids. This form is preserved even as you use the products without losing its effect. You may also wash and clean the fabric following the given instructions. All BurBur products are made by the hands of the sightless and visually impaired employees thus making each product distinctive and socially meaningful. 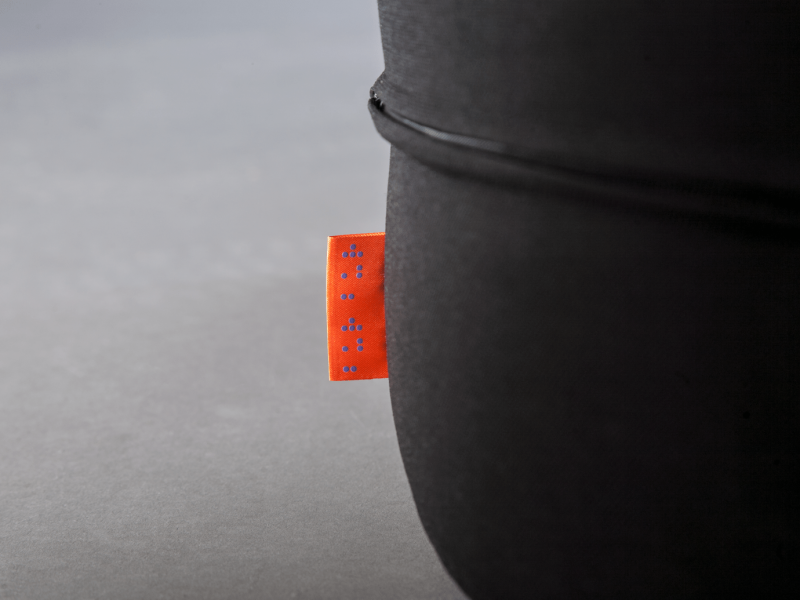 BurBur are not mass-made products as the making of a three-dimensional fabric requires on average 10 hours excepting the post-production stage. BlindArt is a social enterprise platform aspiring to create a tangible impact on social processes since 2007, by providing work opportunities to sightless and visually impaired people, as well as by organising other projects that develop their talents and promote equality within the rest of the society. BlindArt has successfully involved more than 300 people with visual impairments in its activities.